Alvan Morris is an energetic and versatile EDM, Pop, and Progressive House Recording and Performing Artist hailing from Lagos, Nigeria. Beginning music at the age of seven, singing in his Church Choir, he is a singer/songwriter, composer, and arranger, with an incredible on-stage presence. His amazing vocal energy, and delivery has received him nods from many in the Industry, working with artists in countries ranging from Australia, to South Africa, all the way to the US. 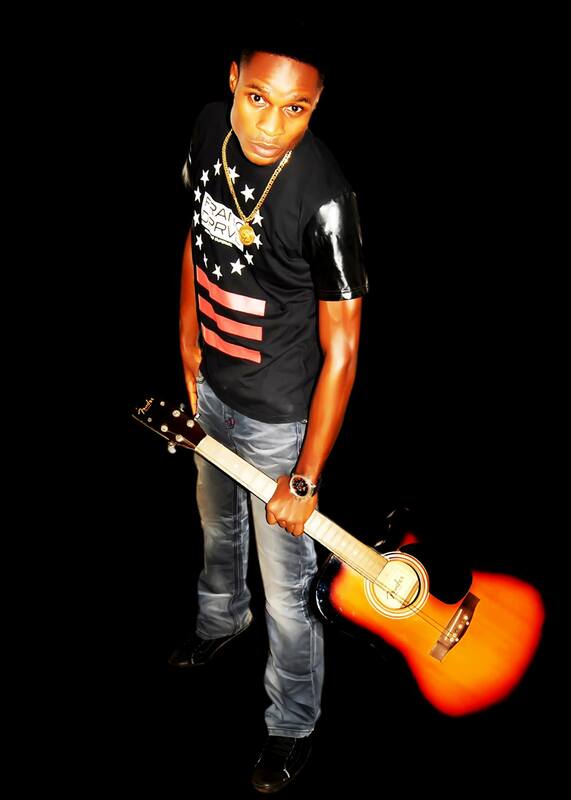 Alvan achieved Top 10 and Top 40 success on Electronic Charts for several months with his Club Smash Hit single ‘Dancehall On Fire’. A true gentleman, dreamer, go-getter, and advocate for Africa, Alvan Morris has it all.